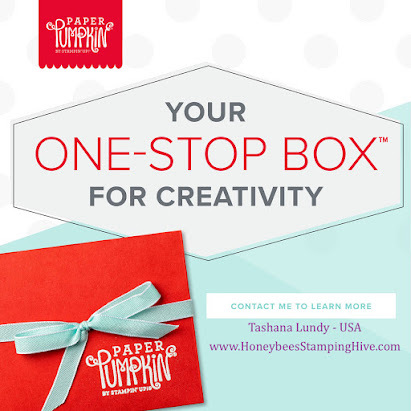 Honeybee's Stamping Hive: What's Big and Yellow and loved by all? I saved Big Bird for last. This is the last of my Sesame Street pals technique pages. I will have to make more pages to fill my album. What can we come up with next? Leave a comment with your ideas and/or links to projects you have made using the Punch Art technique. 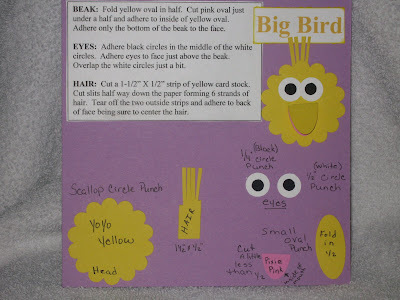 Yay Big Bird and Yay You for sharing the details and the technique card. What a wonderful idea to create a card for each punch character. Hmm...so many to create now so little time. As in my punches go sliscing through the paper!